Mexico’s colonial towns were built on the backs of sorrow and silver. Gobs and gobs of silver. So much silver that the mines supplied more than a third of the world’s silver. It all started in 1521 (or earlier, depending on your take on history). But after Hernan Cortes conquered the Aztecs in 1521, Spanish adventurers fanned out in the Mexican heartland, seeking to make their fortunes from precious metals. Gold was found, but silver was the real winner. And a necklace of silver mining cities quickly sprang up. The riches went to building the cities’ lavish mansions, fountains, cathedrals, theaters, statues and monuments. 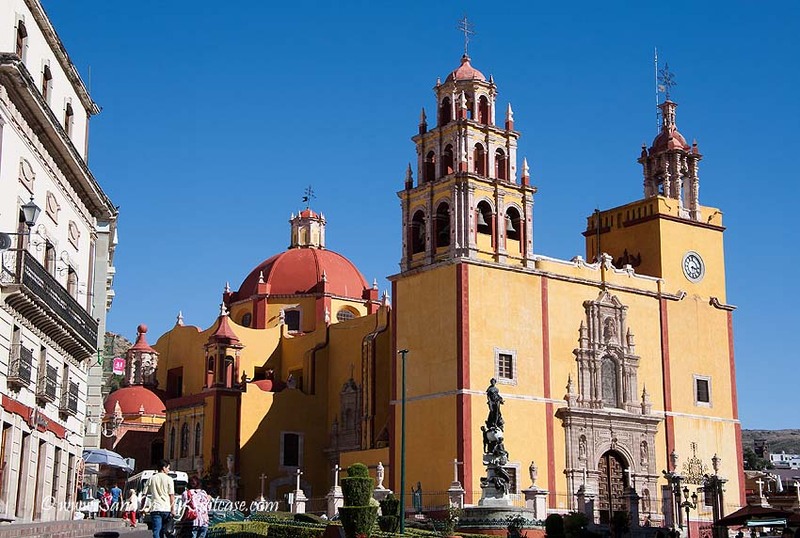 And for three centuries, the Spanish lived in grand splendor in these colonial towns of Mexico. On our six-week trip to Mexico, we visited some of these fabled colonial gems. 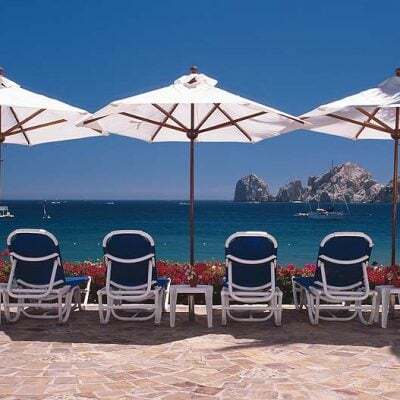 We travel often to Cabo San Lucas – to go whale watching, see dolphins and simply chill. And we’ve poked about in Puerto Vallarta’s art galleries, sunned on Cozumel’s beaches and explored some of Cancun’s Mayan sites. 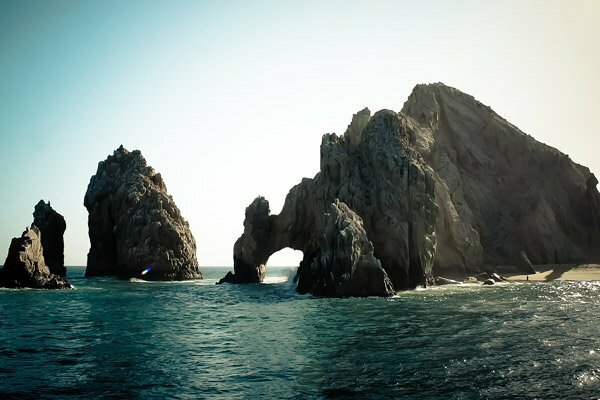 Check out our complete Los Cabos travel guide, with everything from where to stay to what to do! But until this trip, we hadn’t really explored Mexico’s colonial interior. So this time, after flying from Cabo to Guadalajara, we took the first-class bus to Guanajuato, San Miguel de Allende and Morelia, staying several days in each town. 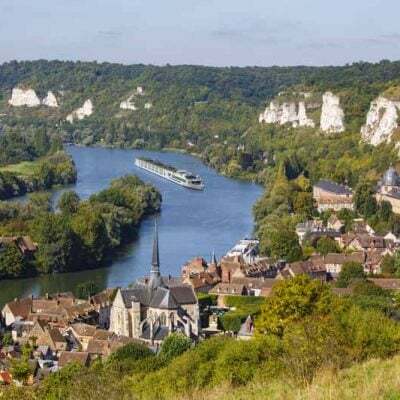 Their historic centers are now all UNESCO World Heritage Sites. Riding the first class bus in Mexico is like traveling business class on a plan. Really! 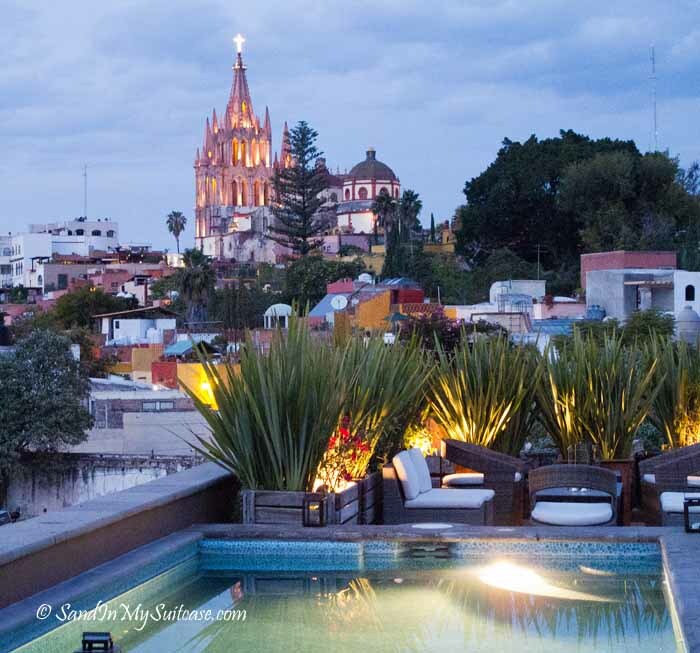 San Miguel de Allende is probably the most well-known to Canadians and Americans (it has a large expat community). With its tangle of cobblestone streets, high-end art galleries, cornucopia of restaurants and gorgeous colonial mansions and courtyards hidden behind big wooden doors, it’s little wonder that Architectural Digest, Conde Nast Traveler, Travel + Leisure and The New York Times have all raved about this fairytale town. 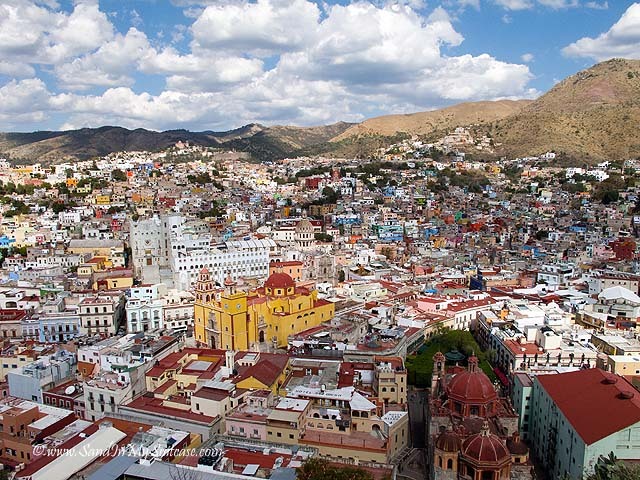 Guanajuato is a little more than an hour away from San Miguel de Allende. A university town, Guanajuato is younger and more Mexican in feel than San Miguel de Allende, and it has far fewer foreign visitors. 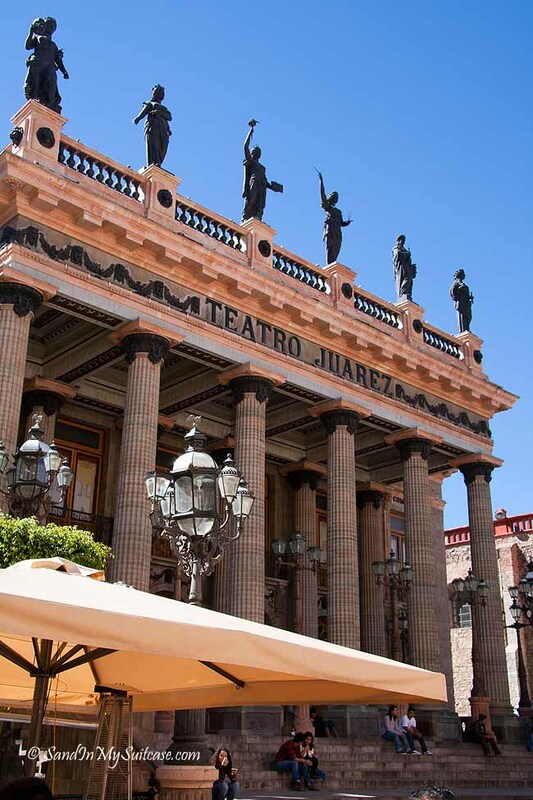 The main part of the historic center is pedestrian-only, so you can walk freely about the tree-filled plazas, small museums, churches and the Teatro Juarez (a magnificent theater dating back to 1873). Cars are relegated to driving underneath the city through an amazing network of one-way tunnels. 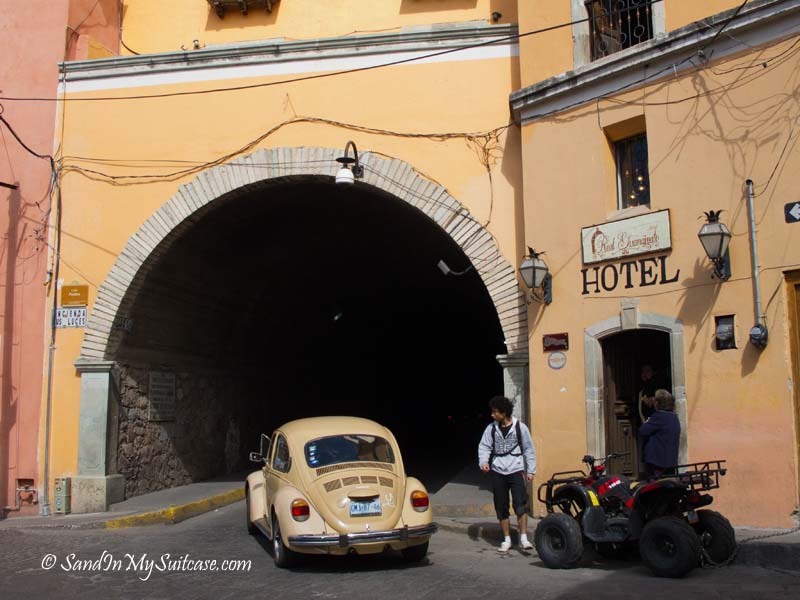 We have to kiss in the famous “Alley of the Kiss” in Guanajuato! Mexico is known for its acceptance and celebration of death (witness its Day of the Dead festivities). 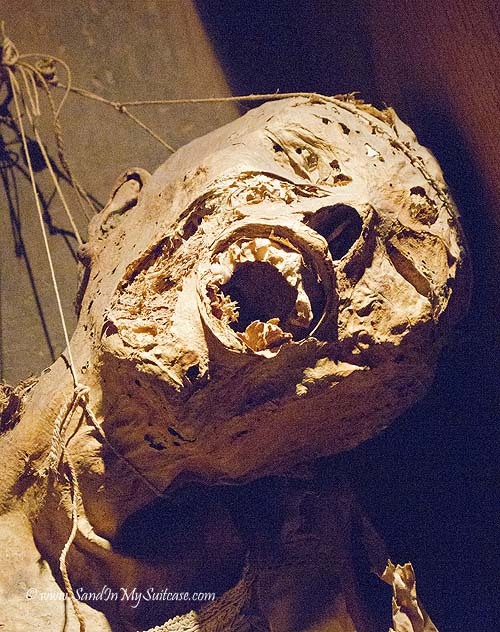 And Guanajuato is no stranger when it comes to this fascination with death – one of its claims to fame is its bizarre mummy museum, showcasing more than 100 mummies behind glass cases. We also took in lots of cool art at the Diego Rivera Museum, home to the famous Mexican muralist and painter (and Frida Kahlo’s lover). Elegant Morelia was the last of the colonial towns of Mexico we visited. 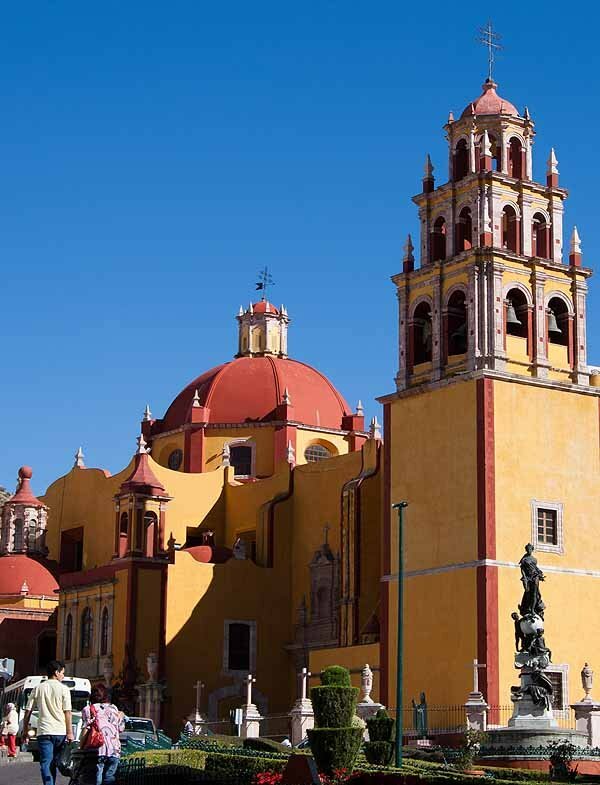 The capital of Mexico’s Michoacan state, it’s very authentic – a real, non-touristy city. Within its colonial heart (an area some 17 by 10 blocks), the city has over 200 historical buildings with baroque and neo-classical facades. 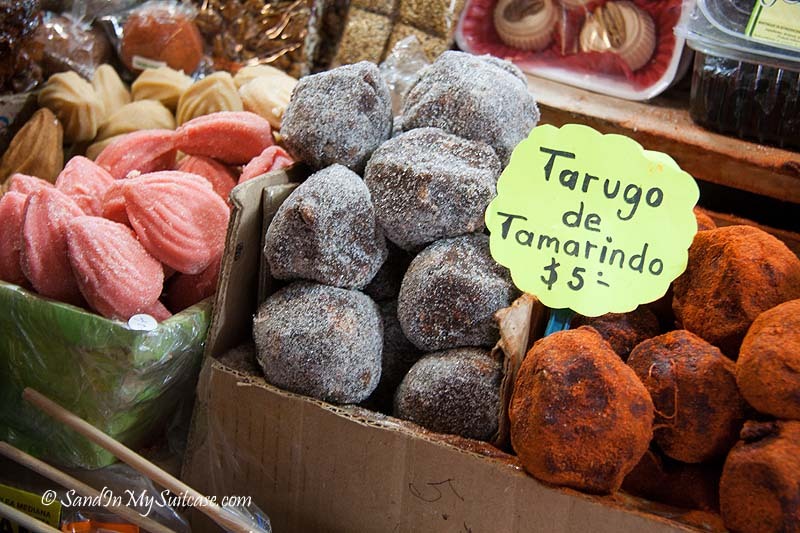 Morelia is known for its candy – yes, we indulged (the coconut sweets were our favorite). 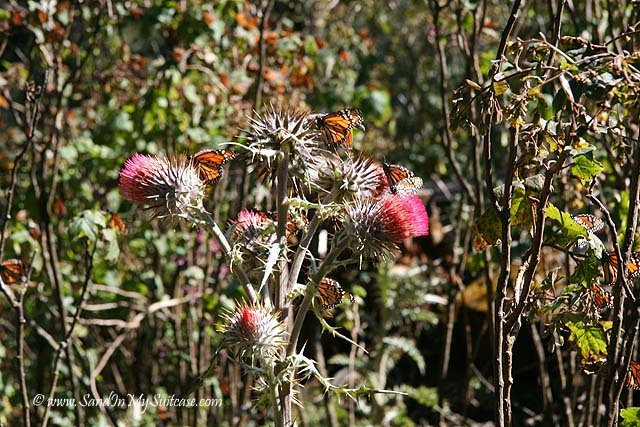 Morelia is also the prime jumping-off spot for an expedition into the nearby Sierra Madre mountains to view thousands upon thousands of Monarch butterflies in the UNESCO-listed butterfly sanctuaries. Each year, the butterflies endure a remarkable migration from Eastern Canada and the U.S. to Mexico. They breed and spend the winter in patches of Oyamel fir forests (at a breath-sucking elevation of 10,000 feet high), about a three-hour drive from Morelia. One day, we hiked and rode caballitos (small horses) up to the Chincua Sanctuary, where we were surrounded by orange-and-black Monarchs. When clouds skittered overhead, they would fly to the tree branches to huddle together in huge beehive-like clumps to stay warm. After Morelia, we hopped onto another first-class bus to the beach town of Zihuatanejo. 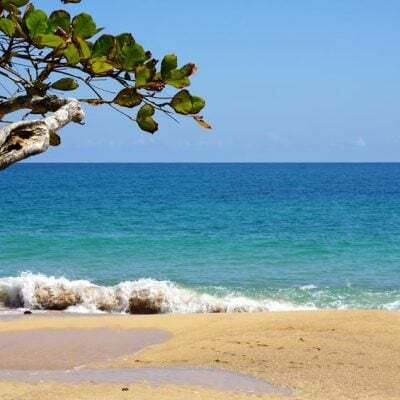 No more colonial history here – but some welcome R-and-R on Zihuatanejo’s beaches. And a chance to absorb the legacy left behind by the Spanish after building Mexico’s enchanting silver-mining colonial cities. 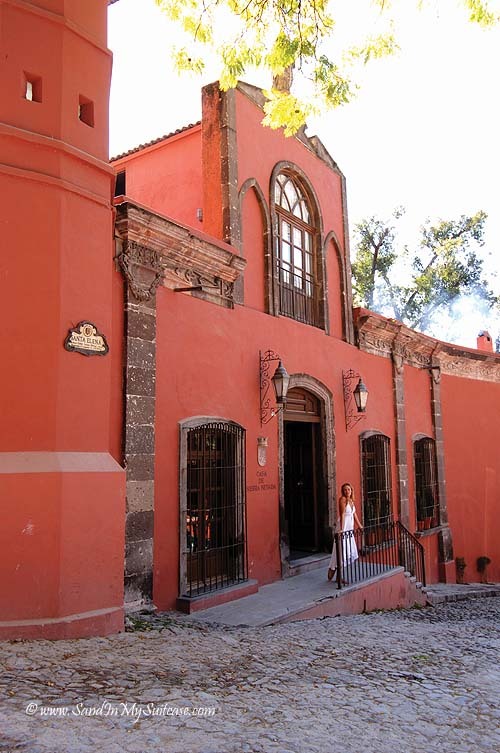 Have you visited any of the colonial towns of Mexico? Wonderful picks! There’s just so much of Mexico to see, it’s a HUGE country. You can experience it the beach way, the food way, the shopping way, the Mayan ruins way… Definitely worth more than one visit. I have yet to experience most of the towns in this post, but I’m looking forward to exploring some more, especially Guanajuato and its Mummy Museum! Mexico has something for everyone, we think. Beaches, culture, adventure — and let’s not forget Mexico City for big city vibe too. The colonial towns are definitely a nice contrast to the beach resorts, for sure. And it’s hard not to like Guanajuato! What gorgeous photographs you have taken! And I think the one with the kiss is so romantic! I have only been to Riviera Maya in Mexico and it’s wonderful to have a chance to see what some of the colonial towns and cities look like through these pictures! 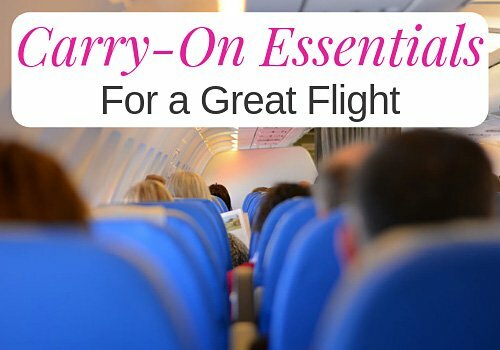 Great post, makes us want to visit! Wonderful adventures and a beautiful photo series! And to answer the question, no, I have yet to visit Mexico, but what you show here is a great encouragement. I need to finish the trifecta with a visit to Morelia. Would love to hear about the bus trip. 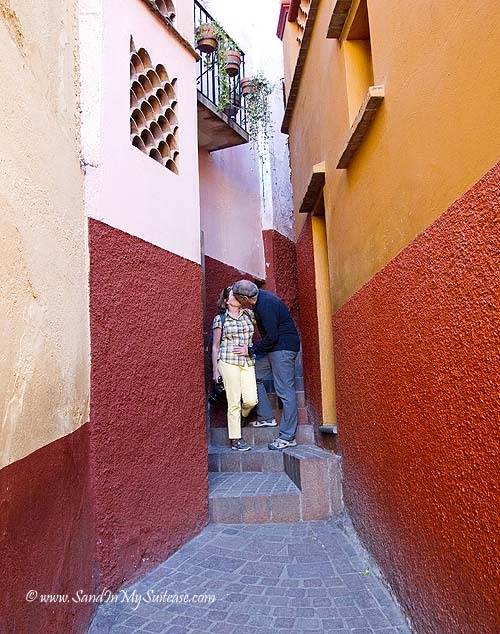 Seems everyone who goes to Guanajuato has to kiss their loved one in that Alley of the Kiss :-). 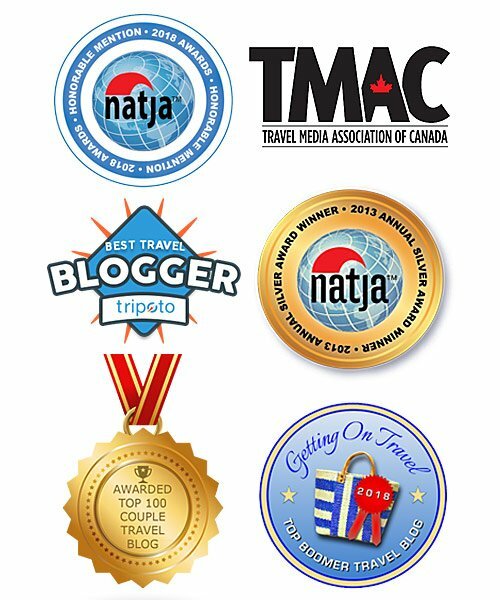 And we do plan to write a post on our bus experiences in Mexico!